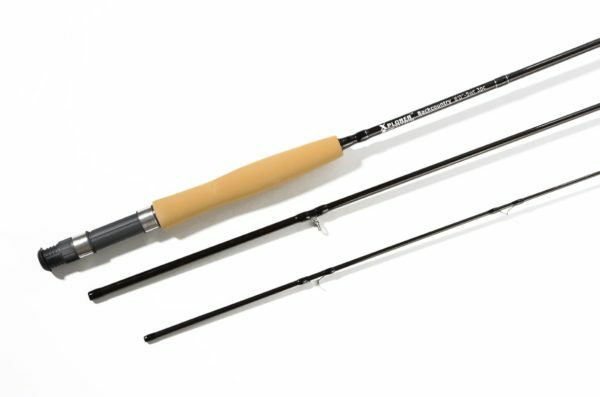 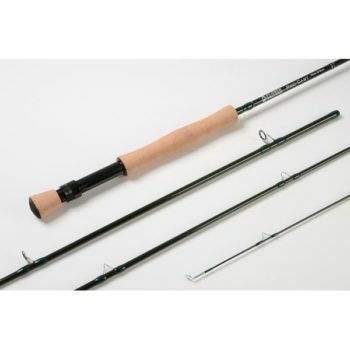 Our entry level 100% graphite fly rod. 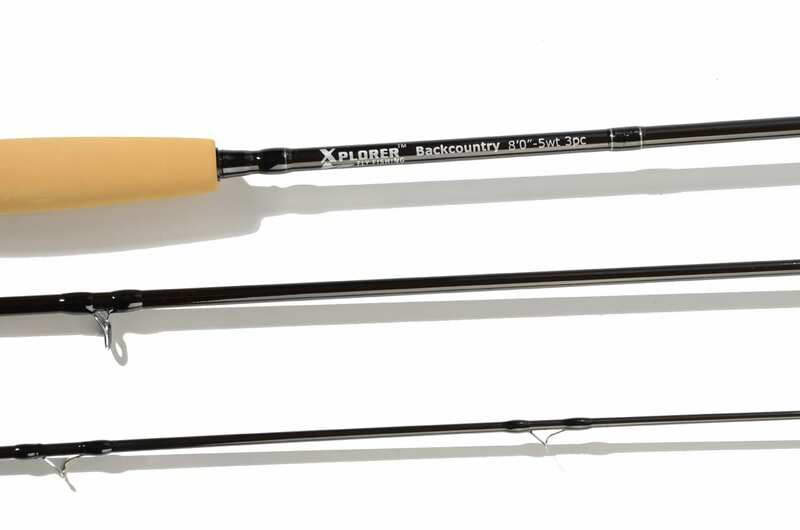 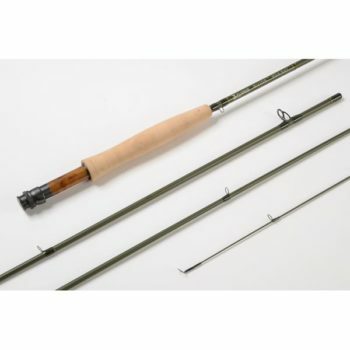 A great range of beginner fly rods to learn to flyfish with. One freshwater rod in the range. 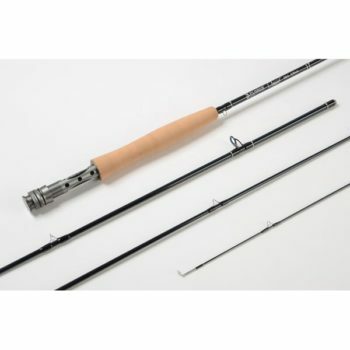 • Cork handle uplocking reel seat.